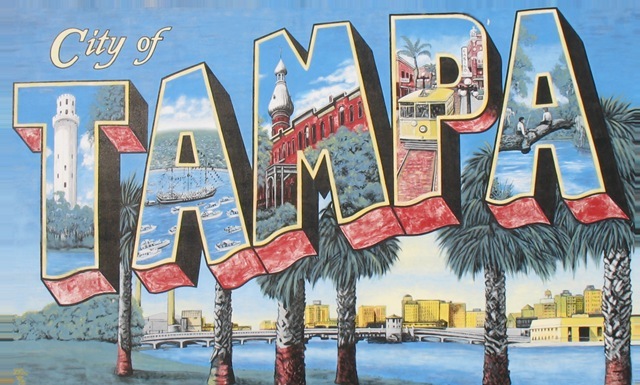 If you look carefully at this mural (click to enlarge) that is painted on the side of a building in downtown Tampa, you can see that it embodies much of the personality of the city. I hope the artist does not mind that I took a picture of it and posted it here. Within the lettering you will see the Sulphur Springs Tower, Gasparilla Festival, Henry B. Plant Museum, Ybor City, and representation of the natural environment and countless springs, rivers, and bays that surround the City. Since I moved to Tampa, I have done my best to try and encapsulate the diversity of the area with the Sea Kayaking Tampa, Florida post bringing in a surprising amount of traffic to my website. Of course, there is much more. My assumption is that very few people outside of Florida think not only about the agricultural production in the State, but also the ranching and equestrianism that goes along with it. 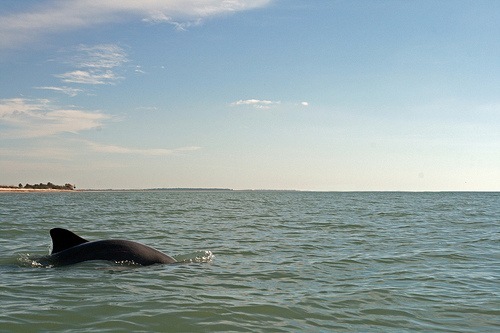 Starting with the Spanish, horses have played an integral role in the development of Florida. Not far from where I live, Teddy Roosevelt and his Rough Riders camped for several days in preparation for the Spanish American War. The City of Tampa has not forgotten, for you will find horses featured at the Tampa Bay History Center. Likewise, this statue is just down the street from me on Bayshore. Horses are iconic symbols that have played a role in my professional life, and in the past two states I have lived in – Nevada and Florida. In my work with Twelve Horses, I have been fortunate to learn more about the history of horses in America, and the challenges they face. It is a fascinating story that is still being written. Lately, I have been exploring the different personalities of particular places I frequent. 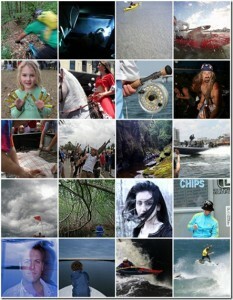 Here are two pictures taken in a 24-hour period along Bayshore Boulevard in Tampa, Florida. They go along with this shot of a Dolphin and Jack playing Cat and Mouse, Horses Resting, and this Bird On A Light.